Good golly that's a lot of peppers!That would last me a lifetime. Greg, These will last us a year. They freeze and keep very well. You let them partially thaw and the skins come of really easy. Big Dude, It is nice to have somebody roast them for you. When we go to Stcokton and buy California peppers the guy knows how to roast them correctly. With that said, the clerk in charge of roasting at one of our local stores had not roasted before and made a mess out of it. I enjoyed roasting them and I know it was done right. I wish I could get Hatch chilies around here. 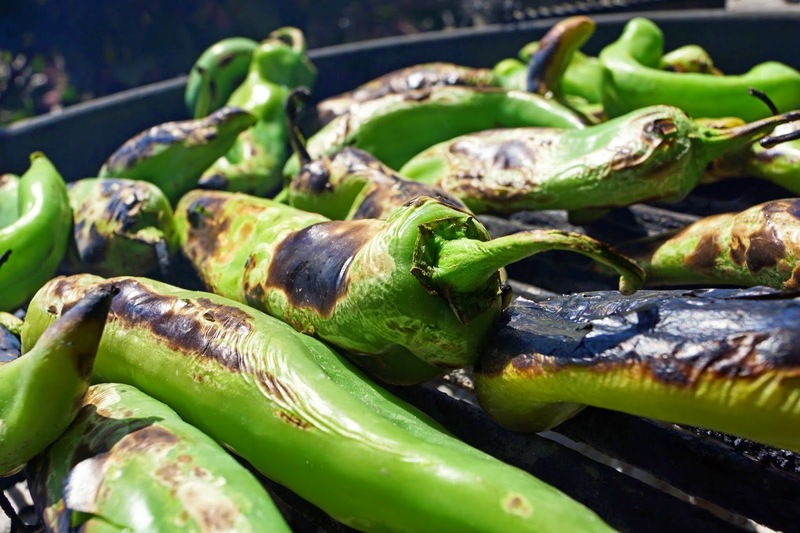 I had to settle for roasting poblanos and jalapeños last weekend. 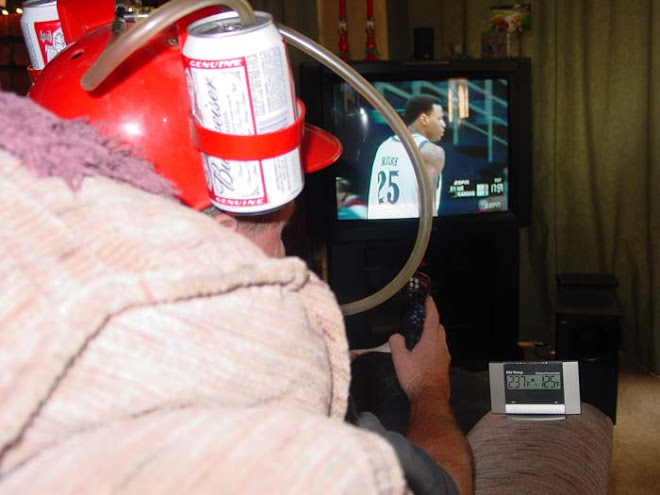 I will be posting a smoked method as well. 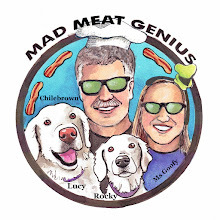 Three Dog BBQ, New Hatch are very special. I cannot imagine chili verde with out them. I know you can get them mail-order. I am looking forward to your smoking episode. What do you mean by "New Hatch?" 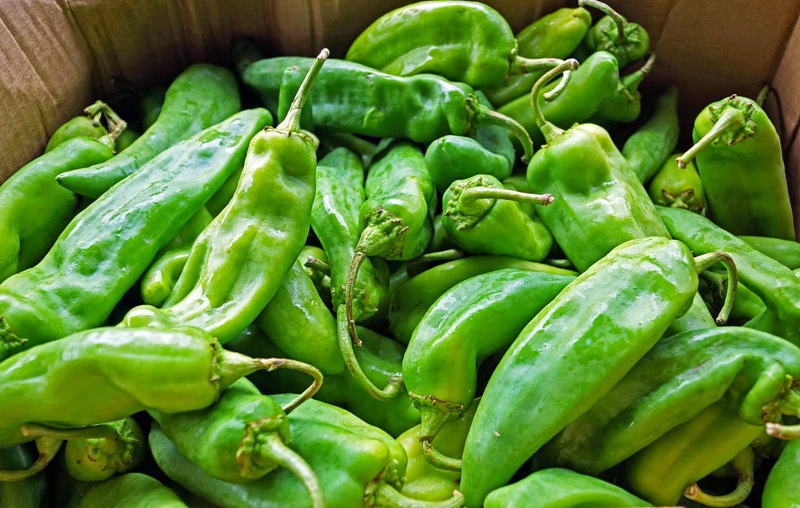 Aware of the controversy surrounding New Mexico chile certification? 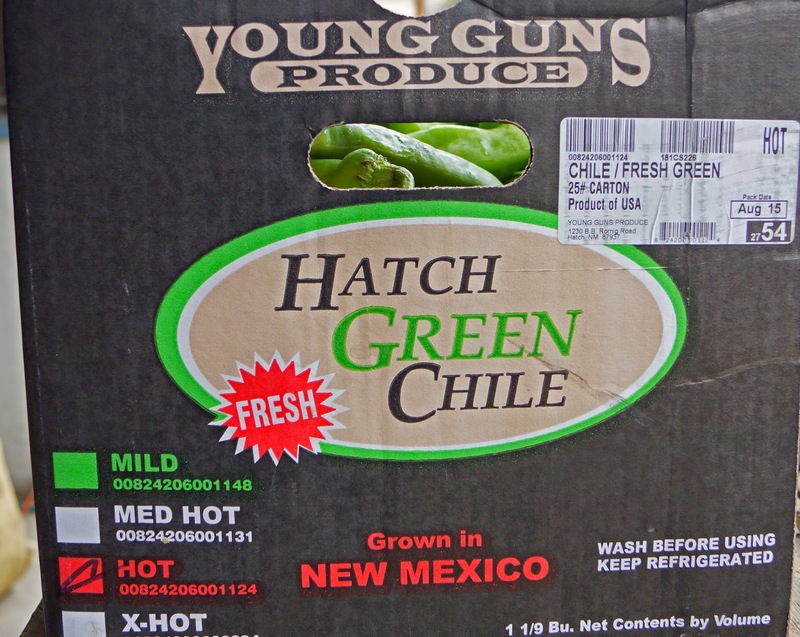 Money quote: "The new certified chile program also allows for a registered chile grower in any part of the state to call the chile they grow Hatch green chile." Aaron, I call them New Hatch because that is what I have always called them. I refuse to pay 500 dollars to call them New Mexican. I may be wrong in the actual name but they sure taste good. I just ordered a 5 lb package of Hatch chiles since no one carries them reliably over here West o' the Mississippi. Can't wait! Your chile burger made me do it.